Rostock is the largest city in the north German state Mecklenburg-Vorpommern. Rostock is located on the Warnow river; the quarter of Warnemünde 12 km north of the city centre lies directly on the coast of the Baltic Sea. 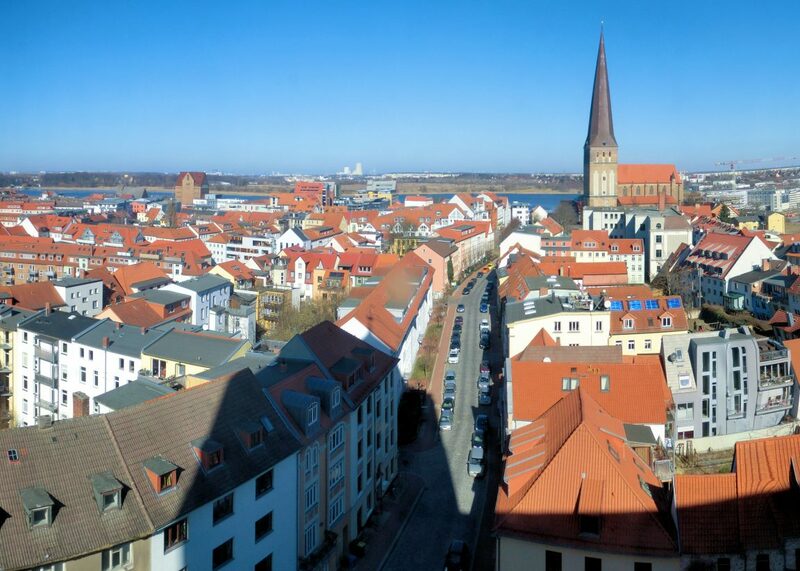 The city territory of Rostock stretches for about 20 kilometres along the Warnow to the Baltic Sea. The largest built-up area of Rostock is on the western side of the river.